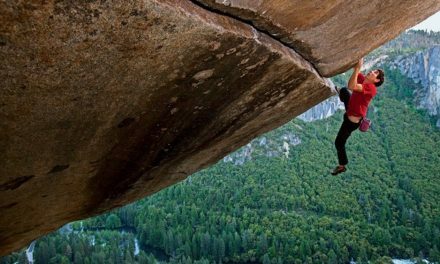 February brings a diverse mix of movies, series, and documentaries across Netflix, Hulu, Amazon, and HBO. 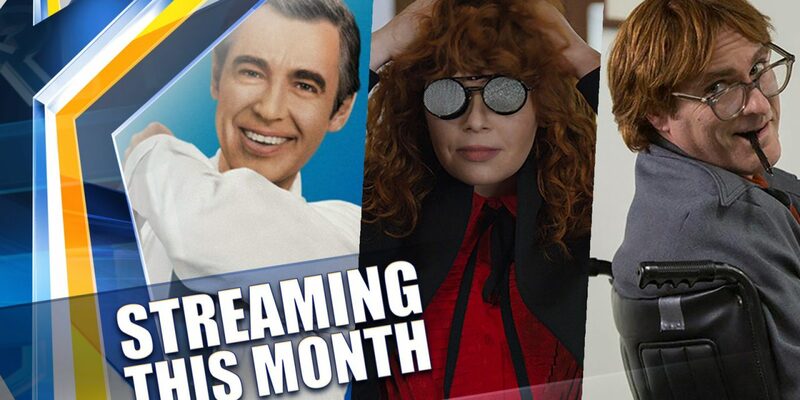 Here are our picks of new, returning, or notable series and movies that beg for your binge this month. 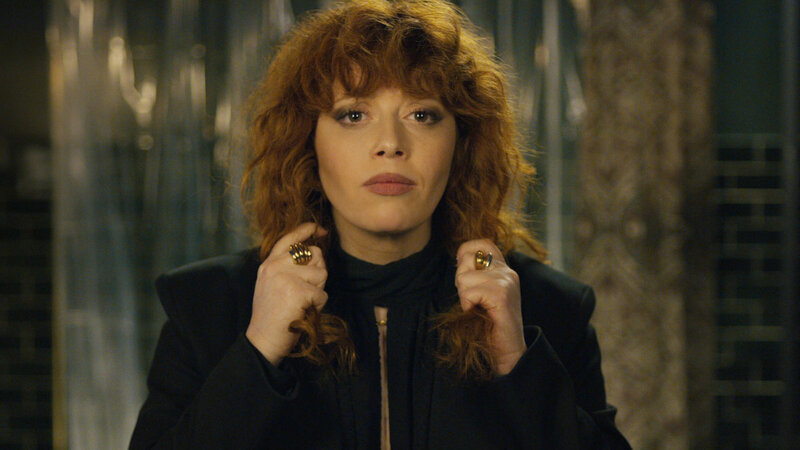 Russian Doll: Natasha Lyonne in a Groundhog Day-esqe, 8-part series that interjects murder-mystery with its star’s trademark sparks of comedy and biting dialogue. 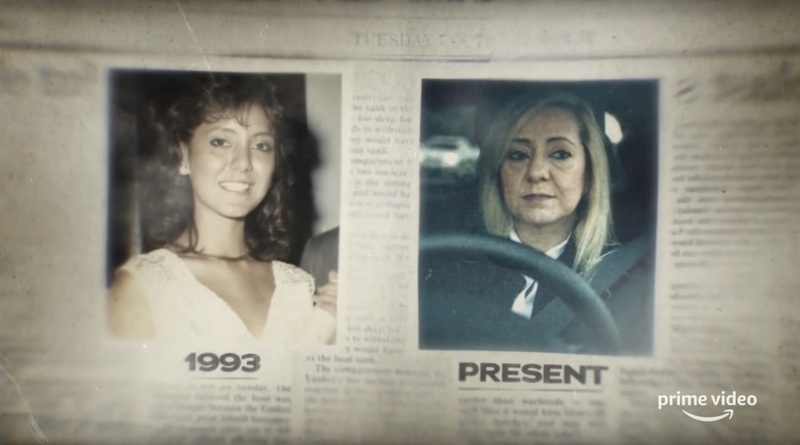 Lorena: Amazon’s 4-episode documentary series revisits the shocking case of Lorena and John Wayne Bobbitt. 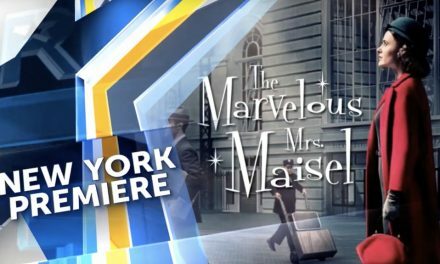 It revisits a sensational story that gripped the media in 1993 with modern perspective. 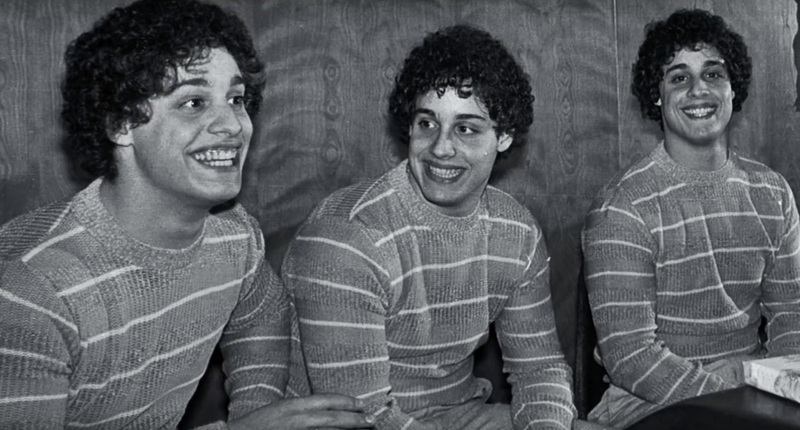 Three Identical Strangers: A shocking documentary film about triplets separated at birth. 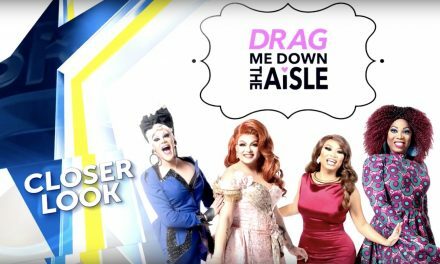 It takes viewers on a rollercoaster ride of surprise and joy that turns dark and tragic. 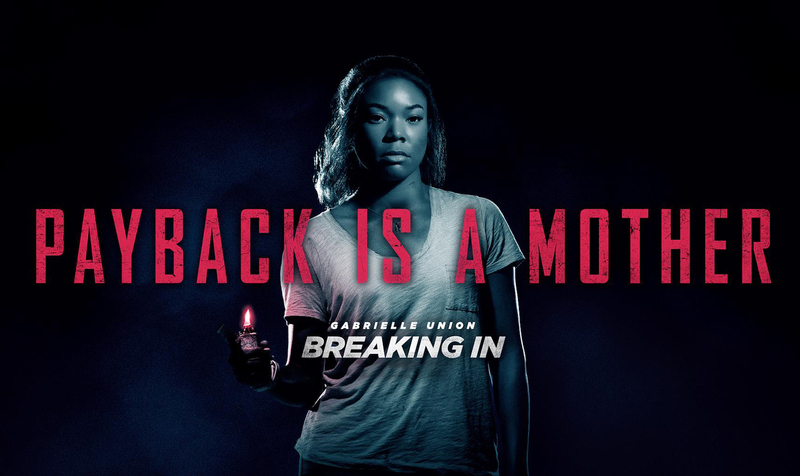 Breaking In: Although this thriller received mixed reviews, Gabrielle Union was praised in her lead role as a mother who stops at nothing to protect her children as their home is invaded by murderous burglars.